I did a book recommendation a while back (okay a long time ago) and I only did one. I really said back then that I wanted to get back in to reading (or listening to) books and that was the truth. It still is the truth. For some reason I just find it very hard to pick up a book and start reading. 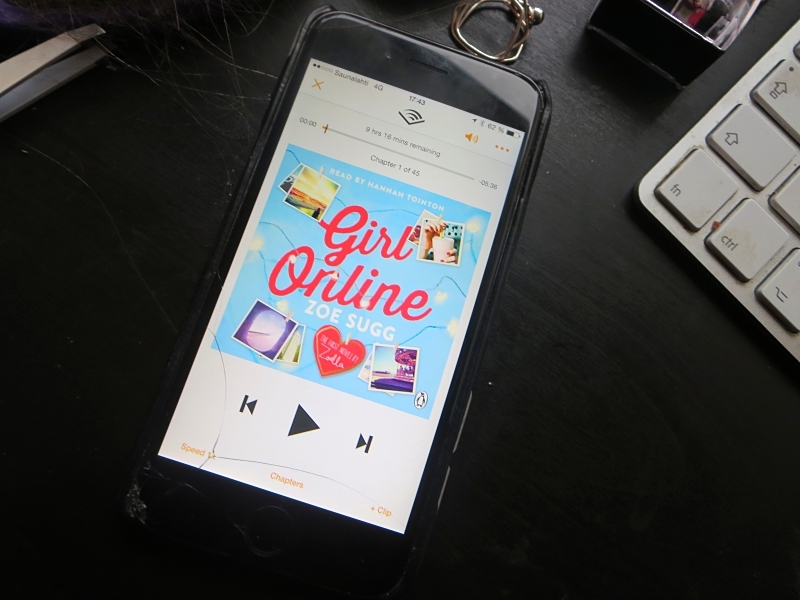 Now I have again fallen in to the trap of Audible and audiobooks and for a while listened to Girl Online by Zoe Sugg*. I have wanted to read this book since the day it came out but just haven't gotten around to it. I am a huge fan of Zoe and I follow her blog and both of her youtube channels Zoella and MoreZoella. Before reading this book I think that you have to be aware that it is a YA and written for a younger audience then what I, at 27 years, am for example. It is a teenage romance and it is very very sweet in lack of better words. If you really enjoy cute romance then this is a book for you even if you are a bit older than 15. The main character is Penny who is a 15 year old girl with a blog under the name of Girl Online. 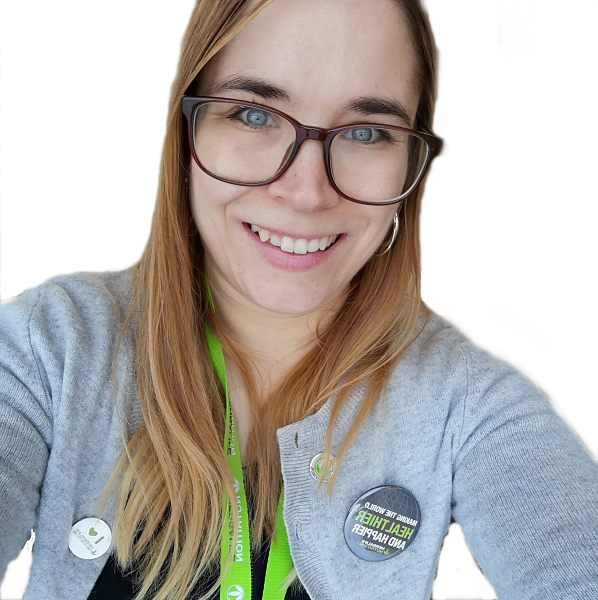 In the blog she writes about her life and it is a place where she can be herself. She is the typical 15 year old teenage girl with her crushes and problems. Then her life gets a turn when she and her family go to New York for a wedding and she meets Noah. I also loved how it was done when she was writing a blogpost in the audiobook. There were tapping on a keyboard when she writing a post and the text message sounds were also also added in there. A reason why audiobooks are really cool. You can add small things like that. The book also does touch on cyber bullying and panic attacks and does it really well. I at least felt really bad when reading the parts and I just wanted to hug Penny. Cyber bullying is such a huge problem these days. Underneath is one of my favorite parts in this book which I really wanna share because I think it is really important to remember when writing something out on the internet. I wouldn't recommend this book if you are looking for an amazing book that changes your life. Because it wont do that. But if you want a cute story to read (or listen to) before bed then this is a book for you. It may not the the most unpredictable story but it is still a cute read in my opinion.